Since the first episode released in March 2018, critics and users have all agreed (86% of reviews on Steam are positive): The Council is a fresh take on the narrative adventure game. 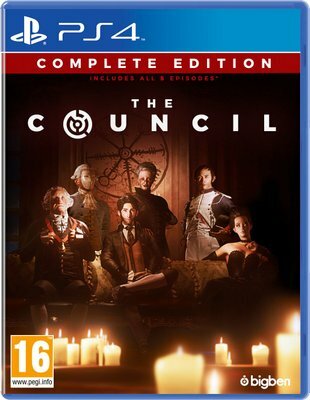 The Council is set in 1793. You are Louis de Richet, a member of a secret society. After receiving a mysterious invitation to an island off the coast of England by the enigmatic Lord Mortimer, you meet such esteemed guests as Napoleon Bonaparte and George Washington.